The Newfoundland & Labrador Film Development Corporation (NLFDC) will hire a consultant for an emerging business development mission for the four Atlantic Provinces to Los Angeles, California in June, 2019. Scheduled to coincide with the Producer’s Guild of America Produced By 2019 conference, filmmakers will participate in conference activities the weekend of June 8th – 9th, 2019 and then attend scheduled workshops and, meetings with L.A. based industry professionals from June 10th – 13th, 2019. 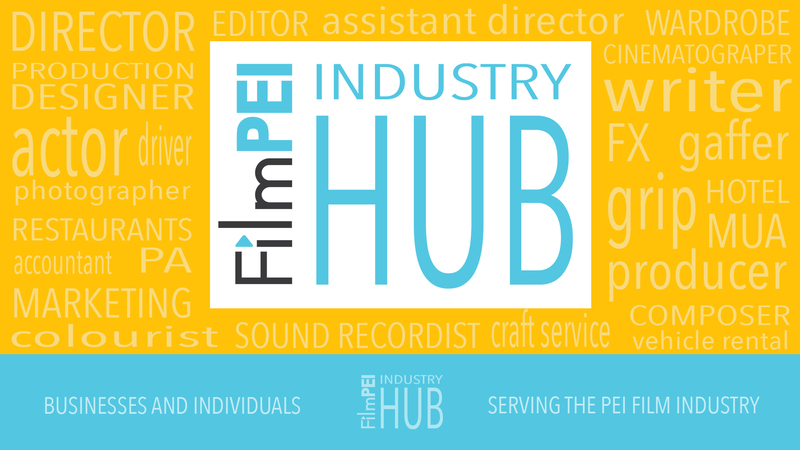 An agency representative from three Atlantic Provinces, Newfoundland & Labrador (NL), Nova Scotia (NS) and Prince Edward Island (PEI) and 20 emerging production companies from the four Atlantic Provinces will be selected to attend. The mission will enhance the group’s knowledge of working with producers on an international scale and to educate emerging talent on the promotion of coproduction, joint-financing, and distribution development opportunities between screen industry producers in the Atlantic Provinces and those in the United States. The NLFDC is the lead for this mission and will provide the coordinator that will work directly with the consultant throughout the entire contract. The application form above outlines important dates and booking instructions for the PEI participants in this initiative.